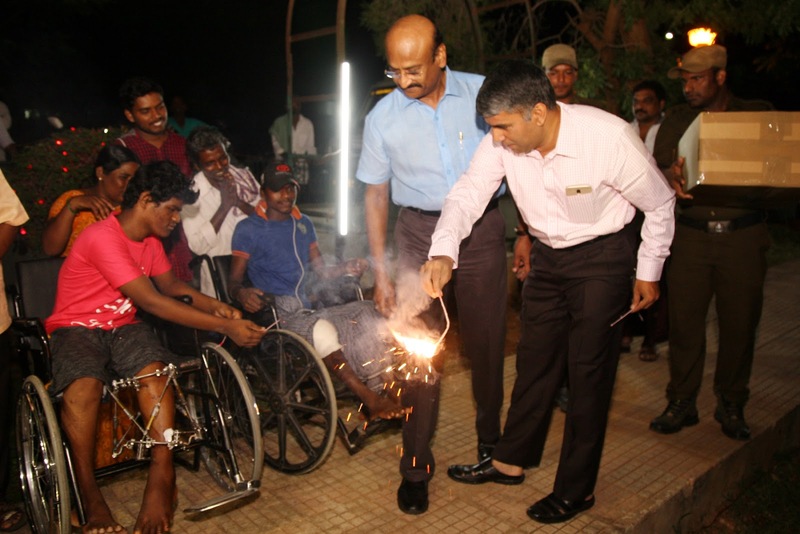 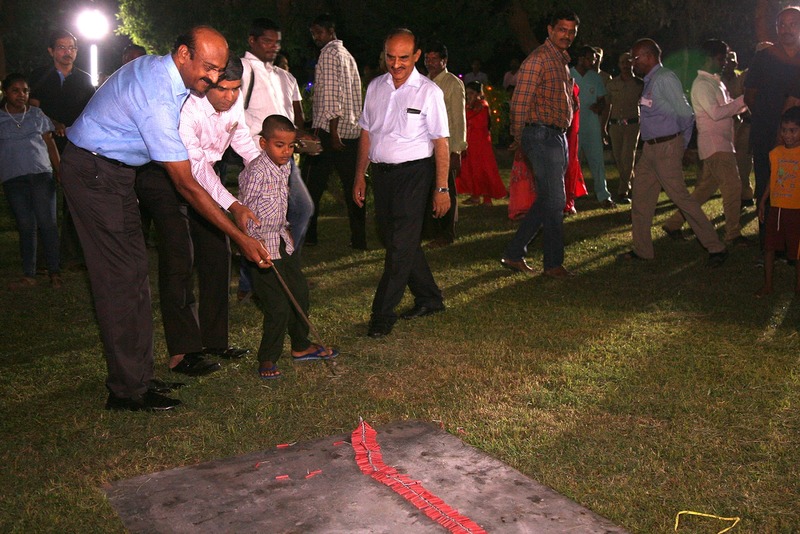 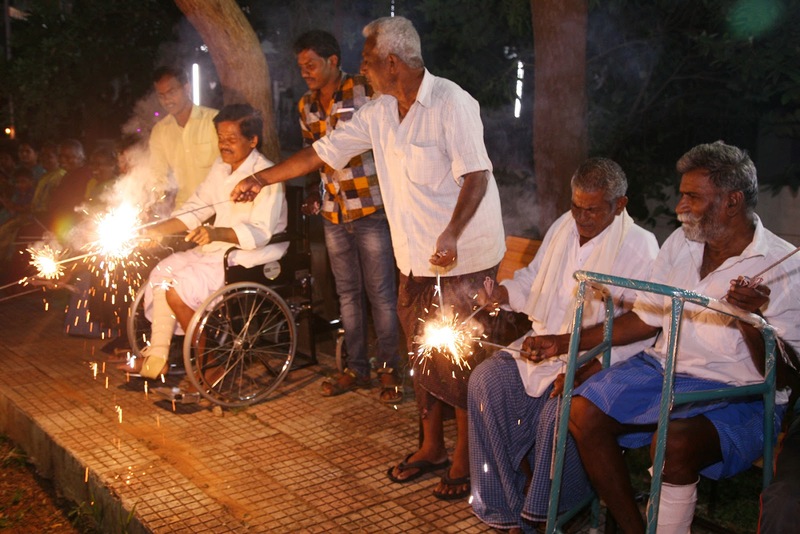 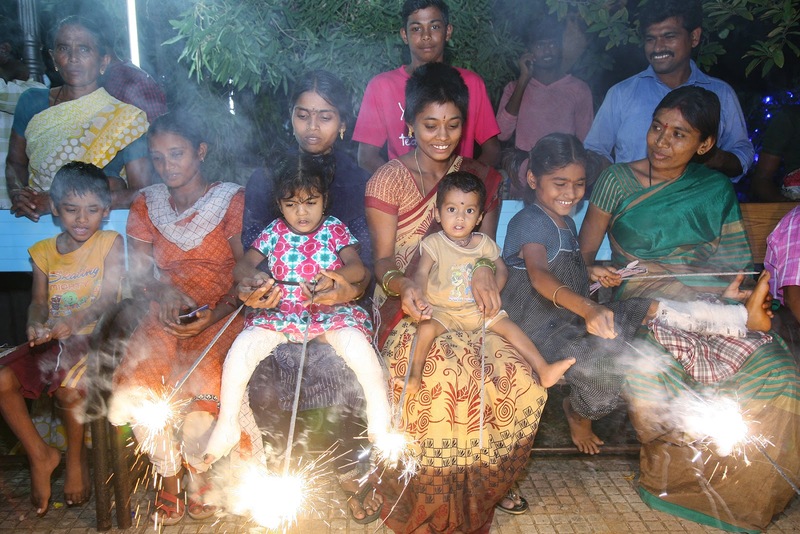 Tirupati, 06 November 2018: The Balaji Institute of Surgery, Research and Rehabilitation (BIRRD) has been observing Deepavali in a big way from the past 16 years, said Dr G Jagadeesh, the Director of the TTD run Orthopaedic hospital. 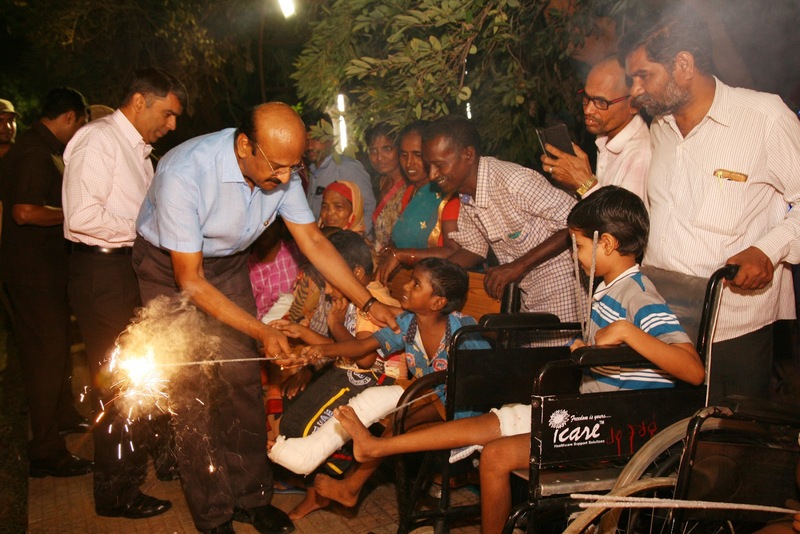 Addressing media persons in the hospital premises he said, some philanthropists have been donating Rs.2.5lakhs worth crackers every year to BIRRD hospital on the occasion of Deepavali. 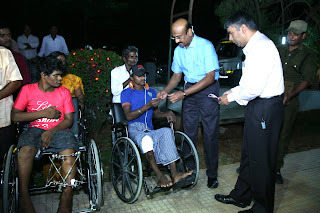 We have patients from different parts of the country. 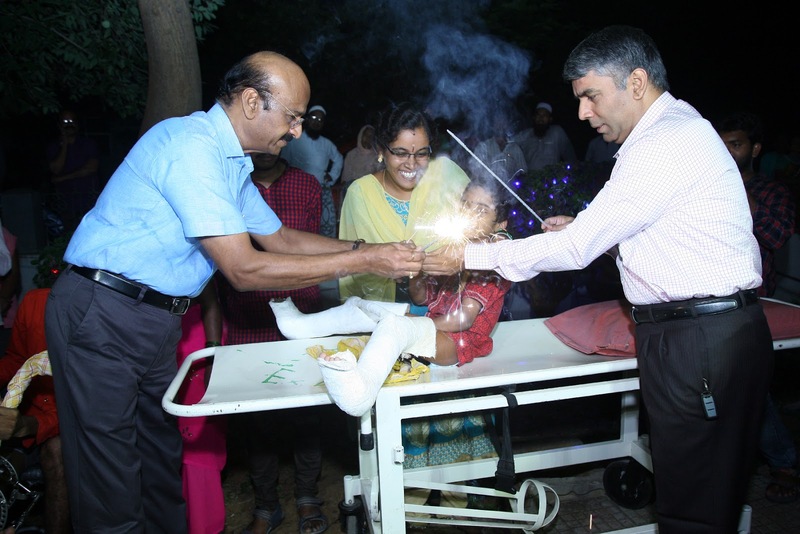 This fete makes every patient feel as if they are at home. It also enhances the Doctor-Patient relation, he maintained. Raviprasadudu graced the celebration as Chief Guest. Meanwhile the patients in children's ward enjoyed the bursting of crackers show put up in the open area. 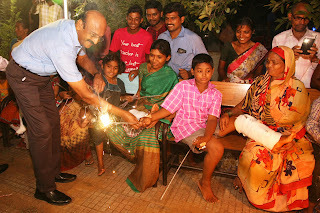 Later sweets and savouries distributed to doctors, patients and others on this occasion.